Vacation Rental Listing 2 bed 2 bath in Punta Gorda, FL. Beautifully Furnished 2 Bedroom, 2 Bath Vacation Villa in Burnt Store Isles! beautifully furnished 2 bedroom, 2 bath vacation villa in burnt store isles! 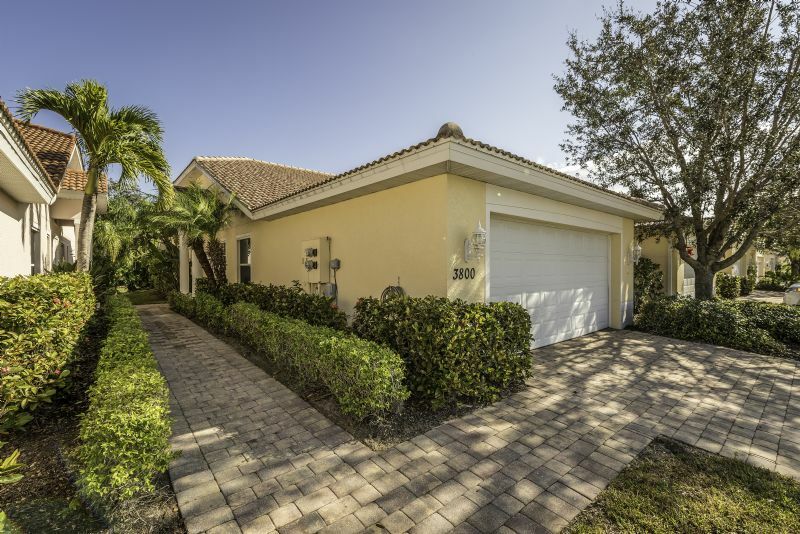 Enjoy your next Florida vacation in this beautiful 2 bedroom, 2 bath, 1 car garage villa located in Burnt Store Isles! Tile flooring throughout and brand new furnishings make this spacious vacation villa even more inviting. The eat-in kitchen features granite counter tops and stainless steel appliances. Cable TV is included and can be enjoyed in the living room and master bedroom. There is a large screened-in lanai and new Weber Grill for those outdoor barbeques and get-togethers and just a short walk to some fun in the sun at the community pool and spa. Looking forward to some boutique-style shopping, waterfront dining or live entertainment? This vacation rental is just minutes away from the legendary Fishman's Village Waterfront Mall and Historic Downtown Punta Gorda. Internet included. 30-day minimum stay required.